Google has announced that AdWords will give preferential treatment to faster-loading websites. AdWords is the service where Google accepts cash in return for the strategic placement of advertisements on its search results. In a statement on its 'Inside AdWords' blog, Google said that page loading times will now be included when evaluating a company's Quality Score rating. This rating combines a number of factors to decide which advertisements make it on the top pages of Google's search results. Google said that it has decided to include load times in its Quality Score because, "users have the best experience when they don't have to wait a long time for landing pages to load. "Interstitial pages, multiple redirects, excessively slow servers, and other things that can increase load times only keep users from getting what they want: information about your business. Second, users are more likely to abandon landing pages that load slowly, which can hurt your conversion rate." 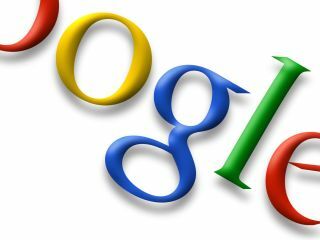 Google said it will add page load times to its Keyword Analysis page and give websites one month to react before penalising them.